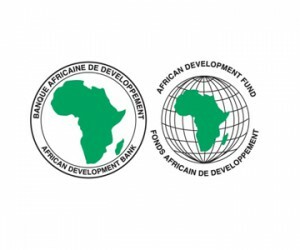 The AfDB and Climate Investment Funds for a Climate-Smart Africa is the African Development Bank’s second semi-annual report on its work to implement CIF in Africa, covering July to December 2012 and which can be found here: http://bit.ly/XMe1gc. The report showcases expected results from projects under way in Kenya, Morocco, Mozambique, Niger and South Africa backed by US$420 million CIF funding and US $1.1-billion of the Bank’s own funding. 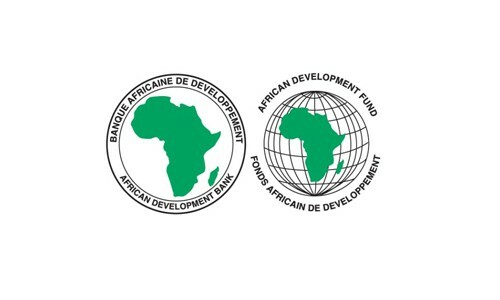 A publication of the AfDB’s Energy, Environment and Climate Change Department (ONEC), the report features a review of the Bank’s support to 17 African countries through its CIF portfolio, which is channelling US$1 billion – more than a third of all CIF investment in Africa – to Africa, with the Energy, Environment and Climate Change Department leading the institutional charge. The report further highlights the work under way with the AfDB and other CIF partners and stakeholders to continue improving the CIF’s effectiveness: exploring new tools and mechanisms, enhancing and simplifying the approach to measuring results, and brokering climate knowledge from the national to the global stage.